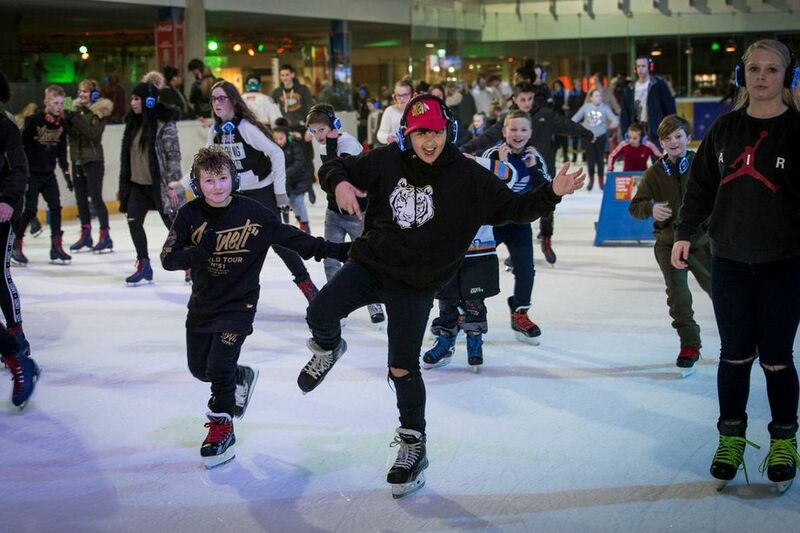 The UK's original and leading events and silent disco hire companies specialising in dry hire as well as parties and corporate events for over 10 years! We offer fantastic value on dry hire packages, we can deliver across the UK, whether it be delivered by one of our driver’s or using our courier service. 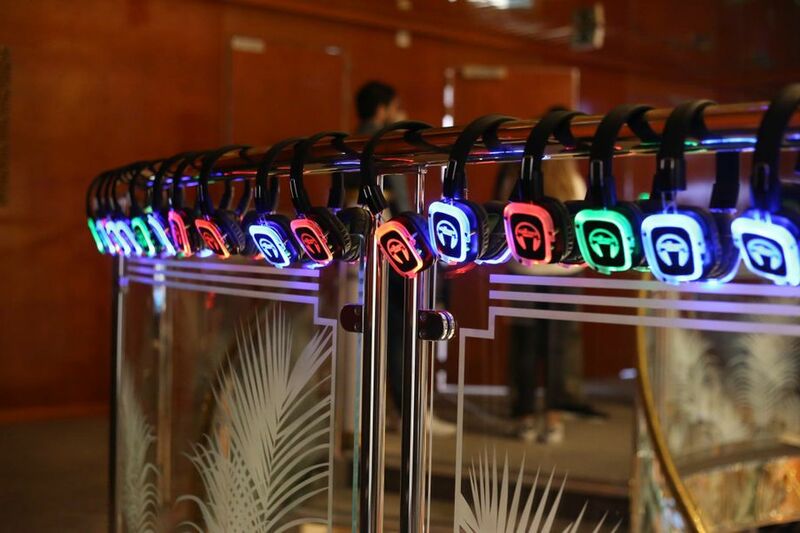 Headphones will turn up in a flight case which has integrated charging so the LED headphones are ready to go. Simply contact us with your requirements and we will handle everything. Thanks so much to everyone at The Silent Disco Company! We hired a silent disco for New Year’s Eve and it was the absolute highlight of the event for everyone there, even the normally dance shy! Easy to set up, great service and fantastic quality! Would absolutely recommend to a friend and would use again! Our equipment is so easy to set up and use with plug and play. You will receive an instruction manual with the order and by email but don’t worry if you get stuck we have an out of hours technical helpline. We have many different options for hire so it’s up to you. 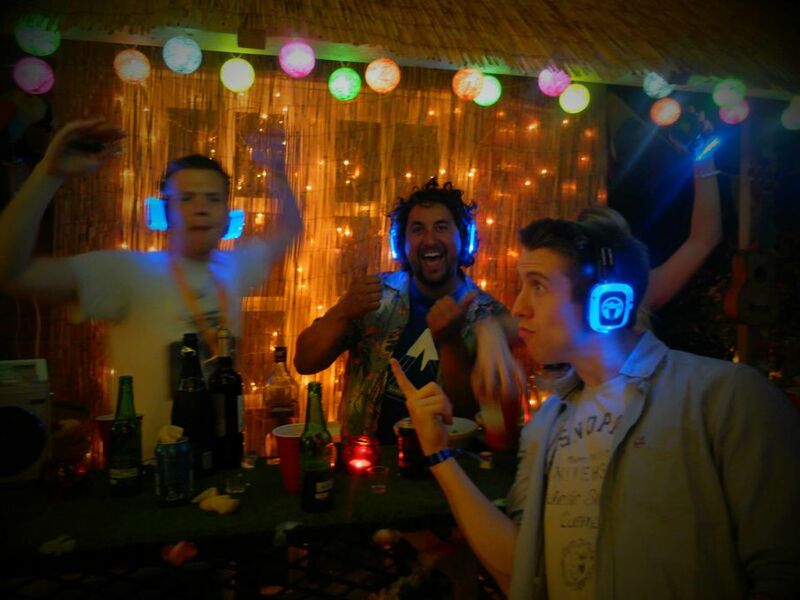 Dry hire starts from only £125, just find a location and friends and you have a silent disco! A dry-hire is our simple headphone and transmitter hire, to dry hire means your headphones will be usually be delivered by our courier the day before the party and collected the day or Monday after. 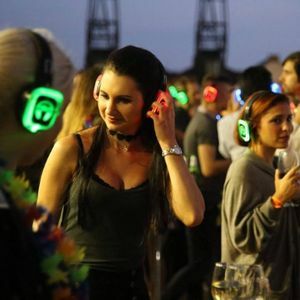 Where are The Silent Disco Company based? 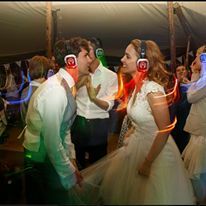 Silent Disco Hire UK has two main locations, our main office is based in Essex and our other is based in North London, UK. Don’t worry with our hire service we can delivery across the UK and Europe.